*This is a special order item and is non-returnable. 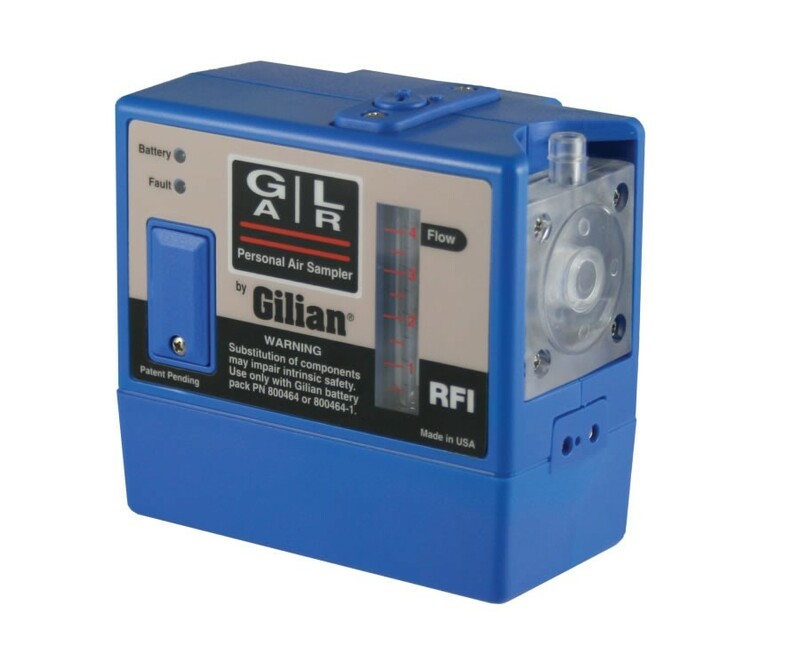 Manual The Gilian GilAir-3R Air Sampling Pump features RFI protection. 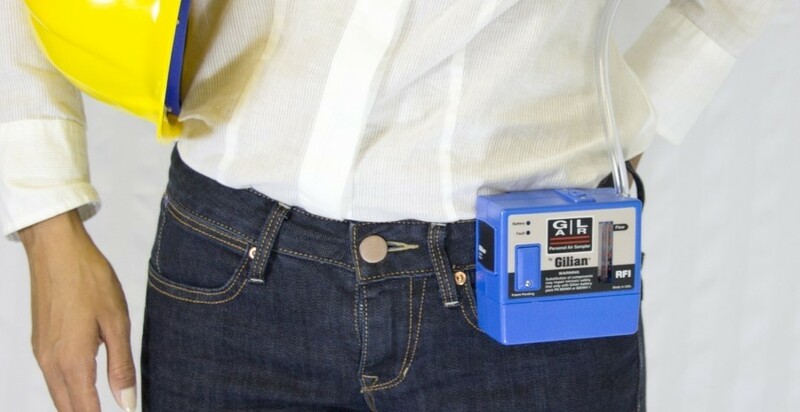 This shielding helps to make sure ambient radio and electromagnetic interference from plant operations don’t affect the pump’s flow control and timer circuit functions, degrading the accuracy of your sampling. DOES NOT INCLUDE CARRY CASE OR FLOW MODULES. 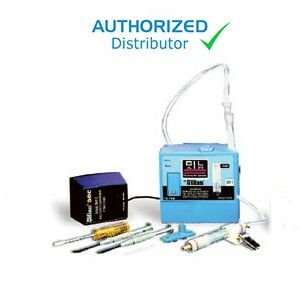 Flow modules must be purchased separately.